After one month out, Bernice and I will be parting ways, however we do so with smiles on our faces and projects continuing! I have definitely been able to experience some of the daily joys, the many surprises, and the beauty of the communities, people, and landscapes that one encounters travelling by horse and foot. However, the life of a Lady Long Rider is much more intense, fast-paced, and physically strenuous than I ever could have conceived. 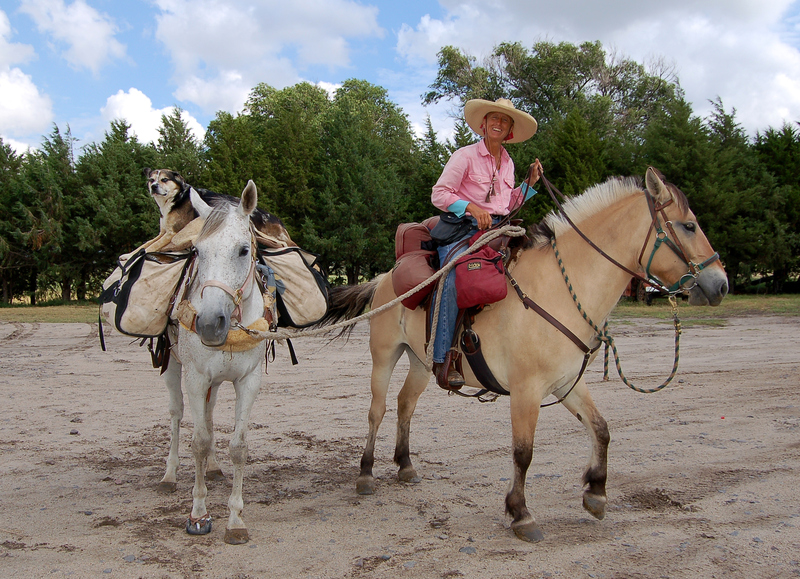 Bernice and I trained while in Forsyth to help prepare me physically and on horseback for this adventure, but truly understanding what this type of long riding is like was impossible for her to clearly portray and me to fully grasp. It has been a challenging but rewarding month on the road with Bernice, but this month has also made me realise that it takes much more than curiosity to do this for 6 months. When coming out and agreeing to join the ride, I had a deep curiosity about the communities we would pass and the people we would get to know, which one cannot do travelling by car at 70 mph. After becoming good friends with Bernice I had a curiosity about understanding, at a deeper level, what her life is like on the road. 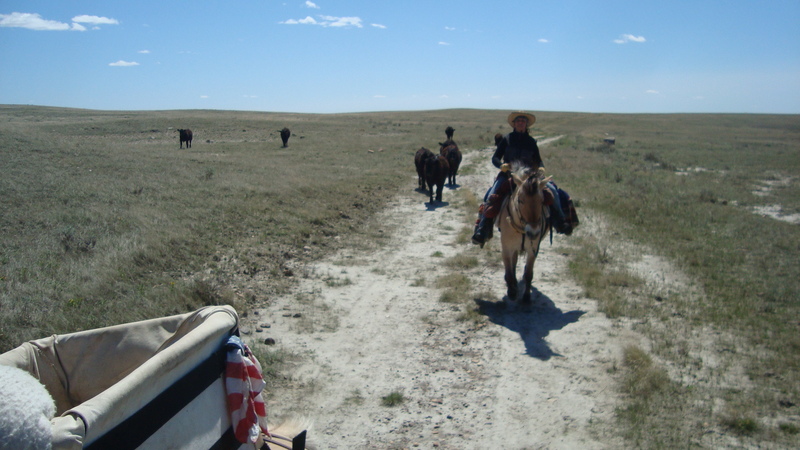 I had the curiosity of seeing beautiful, rural, western landscapes going at 3-4 mph. However, I have realised that my curiosity does not match a desire to continue the ride for the 6 months – it truly takes a vision, and for many, a long time dream to long ride like this. With Bernice’s support and enthusiasm, I think I could have finished the six months, but it would be me finishing for the sole purpose of finishing and not out of truly wanting to continue. Going that route would have felt dishonest to myself and perhaps would have muddled the process for both of us. 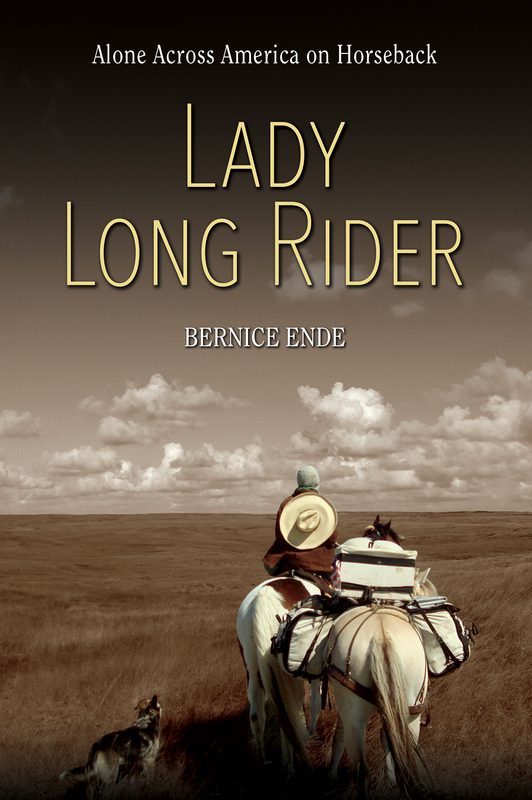 After having good long talks with Bernice, I will be heading out of Saskatoon to visit friends and family back east before heading back out to Montana in the fall to meet up again with Bernice and work with Lise Swenson on putting together a documentary on Bernice, the Lady Long Rider. I graciously thank Bernice for opening up her home and her life to me. I appreciate and love her friendship, and I have gained an even deeper respect for her and the life she has chosen for herself (or that has chosen er), as it is one few could do, but it is one that brings her much happiness and discovery. I am very excited to meet up with her again and shoot some footage of her north of NW Montana. As you all know who follow the ride, Bernice is an inspiration to many, and it would be wonderful to be able to project her ever evolving story, the image of the rider and horse, and the dynamism of who she is and what she does to a larger audience. Thank you all for the support and encouragement, and there have been no regrets from either of us! Much learned and much experienced. We both continue on with a strong friendship, good energy, and smiles on our faces. – I will also be posting many more photos and stories in the next week or two when I have access to more time at a computer!